GULF ACCESS! 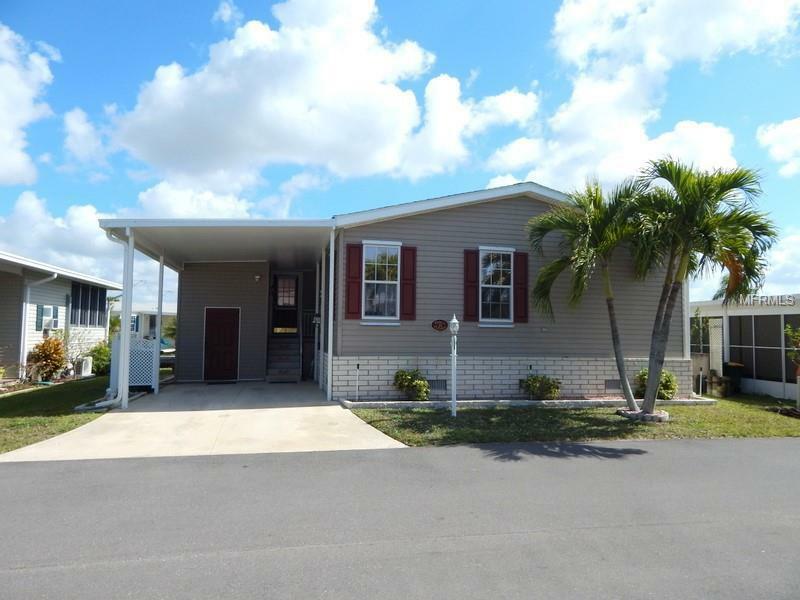 Sweet and affordable 2005 Jacobsen home on canal in Windmill Village. 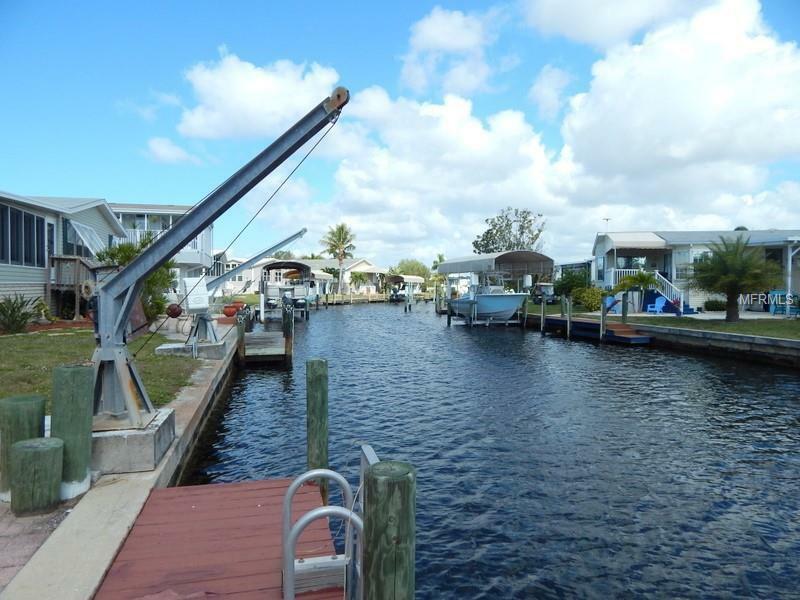 Take your boat out Alligator Creek to Charlotte Harbor and the Gulf for a day of fishing, then come back and relax on the patio. This home has tile throughout main living area, a large living room with wall of windows overlooking the water and an open floor plan. Drywall throughout. Two bedrooms, the master has a private bath. The living room has French doors to the large office/den/sunroom which is excellent flex space. The roof has just recently been replaced, includes storm shutters, shed to hold toys and tools. 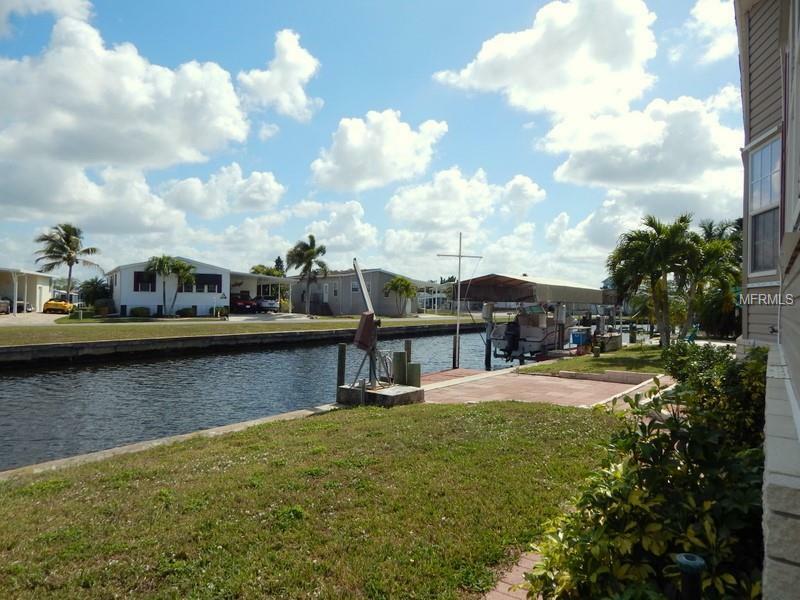 Windmill Village is a resident-owned waterfront community just minutes to downtown Punta Gorda, convenient to shopping and restaurants. Enjoy bocce ball, the Tiki Hut by the large heated pool, shuffle board. The upscale clubhouse includes a library, billiards room and grand hall for dinners, dances and entertainment. Sell the lawn mower, grab the fishing rods and come enjoy Florida. The monthly fee covers lawn mowing, water & sewer, on-site management and recreation facilities. 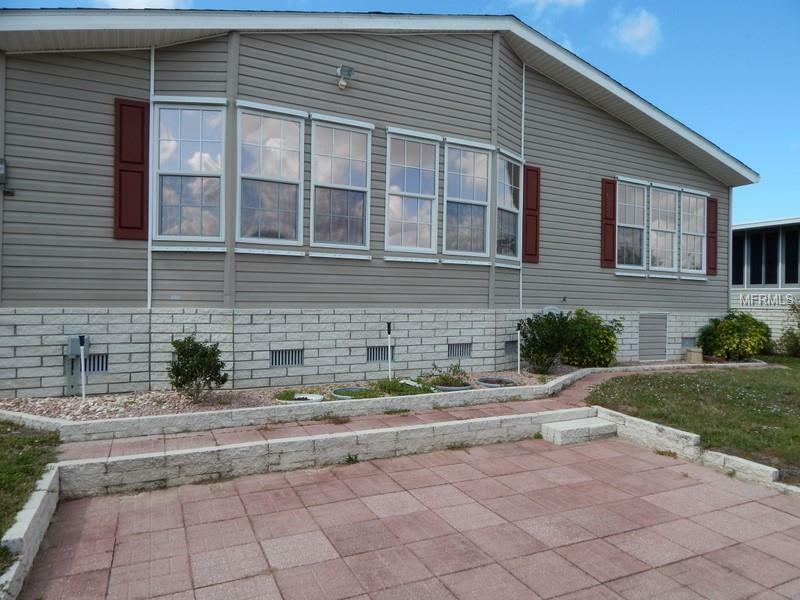 List price does not include the Windmill Village park share and bond of $20,2895 - which is returned when you sell.